Goonies. 007 data. 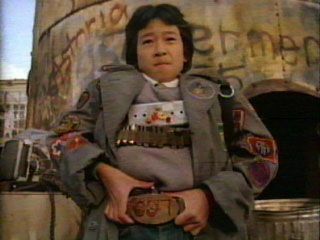 Wallpaper and background images in the The Goonies club tagged: goonies data 007 80's movie treasure kids adventure silly. This The Goonies photo might contain সবুজ টুপিবিশেষ, বিশেষ বাহিনী, অভিজাত সৈনিক, সৈনিকের পোশাকবিশেষ, and পরিচ্ছদে.